Head Start is family driven. Head Start is family driven. 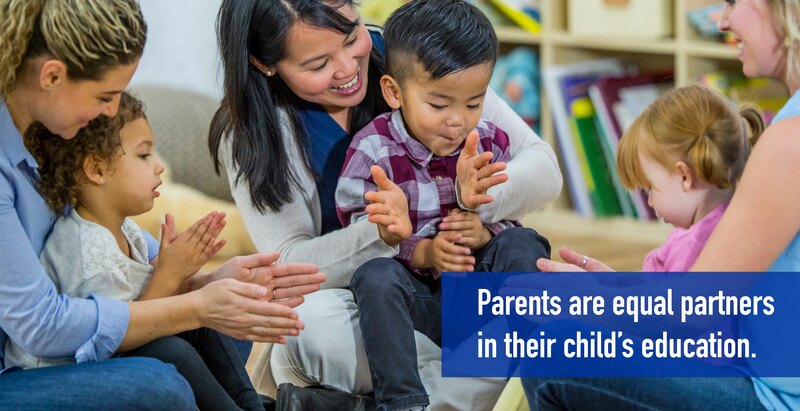 Parents participating in the planning process, lead meetings, and parent groups, and are equal partners in their child’s education. While enrolled, each family works with a Family Advocate to identify family interests, strengths, and needs. Through the family partnership process our families, with the assistance from their Family Advocate, develop and work toward accomplishing their goals. Family Advocates provide resources and a system of support during the time that the family is enrolled. Policy Council is comprised of eligible parents that participate in the development, operations and overall performance of the Head Start Program. Policy Council members promote parent involvement, ensure program quality, provide input, review and approve annual budgets, operating grants, serve on planning committees, promote program in-kind, and market the program throughout the community. Each center parent committee elects one Policy Council representative and an alternate to serve on Policy Council for a 12-month period. Policy Council representatives attend the monthly meetings held at the Lisbon office or Skype from the St. Anthony’s site in Jefferson County.